How much could you save by ditching disposables? 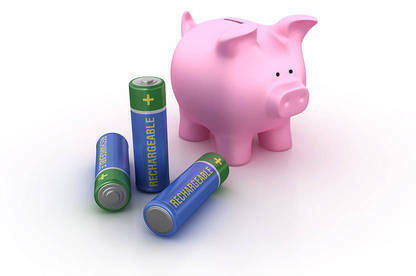 Investing in a batch of rechargeable batteries will pay off for years to come and is better for the environment. If you replace 170 alkaline AAs with ten rechargeables, your carbon footprint will shrink by around 24kg per year. We tested 11 rechargeable AA batteries in a computer-controlled test rig and found one brand is way ahead of the rest. Bottom line: The Powerex 2700 Rechargeable MH4AA270BH has good battery life per use but its long-term endurance is just OK.
Bottom line: The Panasonic Eneloop (blue) 3MCCE/4BA has good battery life per use and very good long-term endurance. Bottom line: The Panasonic Eneloop Pro (black) 3HCCE/4BT has excellent battery life per use and OK long-term endurance. Bottom line: The Varta Ready to Use 2100 56706 412 404 has OK battery life per use and OK long-term endurance. Bottom line: The Powertech Rechargeable 2000 (blue) SB-1737 has good battery life per use and OK long-term endurance. Bottom line: The Powertech Rechargeable 2500 (green) SB-1738 has very good battery life per use and OK long-term endurance. Bottom line: The Maxlife Rechargeable BATAA-R2 has OK charge retention and rugged construction, but its battery life per use and long-term endurance are just OK.
Bottom line: The Energizer Recharge Extreme NH15BP4T has very good battery life per use and OK long-term endurance. A few years ago it seemed like AA and AAAs were on the way out, as more and more gadgets were powered by built-in rechargeable lithium-ion batteries. 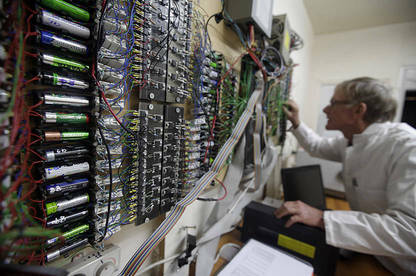 But primary cells (disposable batteries) are here to stay for the foreseeable, thanks in large part to the boom in health and home automation technologies — where disposable batteries go hand-in-slot with the latest gadgets. 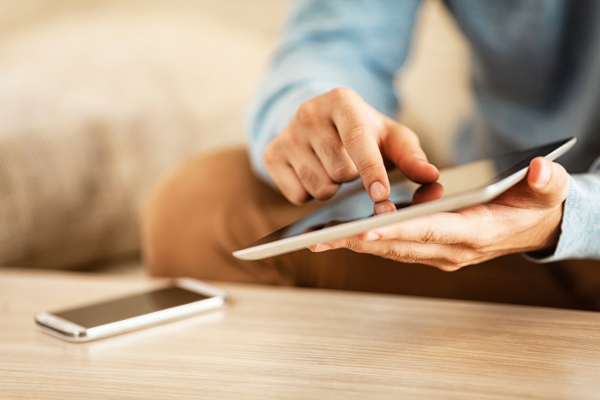 So while your phone and laptop run on specially designed rechargeables, your new wireless security camera or blood pressure monitor may use primary cells. 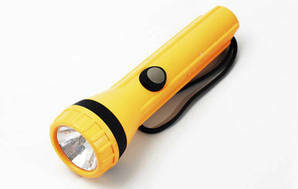 Other specialist and outdoor tech, like camera flashes and hand-held GPSs, also rely on AA or AAAs, as do workhorse devices such as TV remotes, flashlights, and children’s toys. This means investing in a batch of rechargeables will pay off for years to come. A wireless mouse which gets many hours of use per day (2AAs, replaced every month). A portable AM/FM radio used all day while gardening (4AAs, replaced every month). A favorite kids’ toy like a remote-control car (4AAs, replaced twice a month). These three devices could easily go through 14 AAs every month, at an annual cost of $94 even if you’re buying the cheapest 24-packs. 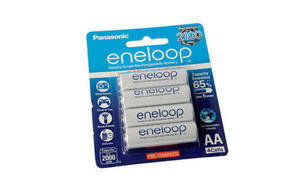 If you switched them to Panasonic Eneloop (blue pack) rechargeable batteries, which came out top of our test, you’ll pay $94.80 all up ($43 for a four-pack including charger, then $27.40 each for a pair of four-packs). You’ll have covered your disposable battery costs in a year, and since these batteries can be charged and drained more than 200 times it’ll be at least ten years before you’ll need a new set, in which time you’ll have saved over $800. Bulk packs of disposable alkaline batteries may seem cheap, but they come at a heavy environmental cost. Extracting, processing and transporting the wide variety of materials contained within each battery — everything from South African manganese to Canadian zinc — requires a huge amount of energy, which more often than not comes from fossil fuels. The result is each kg of alkaline batteries represents 4.3kgs of carbon dioxide emissions, according to a 2011 study (3.42 MB, PDF) by the Massachusetts Institute of Technology. To make matters worse, there aren’t enough valuable materials in used-up disposable batteries to make them worthwhile to recycle in New Zealand. They’re either sent to the landfill or stored in a warehouse while recycling providers wait for a commercially viable solution. The picture’s a lot sunnier for rechargeable batteries. Using our earlier example, if you replace 170 alkaline AAs with ten rechargeable batteries, your carbon footprint will shrink by around 24kg per year, equivalent to driving 140km in a medium-sized sedan. 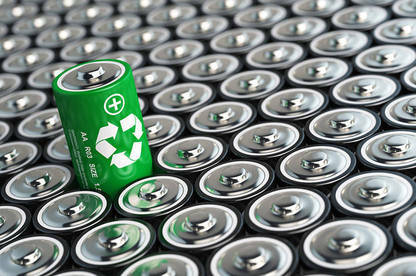 And once your batteries start to fail you’ll be able to recycle them, as there’s enough nickel in old rechargeable batteries to make recycling them economically viable. Contact your local council for more information. Alkaline disposable AAs generally have a starting voltage of 1.5V. In contrast, the nickel-metal hydride (NiMH) batteries we test start off at 1.2V. But as they discharge the NiMH batteries hold steady at 1.2V until they’re fully-drained, while alkaline batteries quickly lose voltage, and within about one third of their lifespan they’ve fallen below 1.2V. Some devices, like high power LED flashlights, can benefit from the initial kick of 1.5V from disposable batteries (a flashlight might be brighter at first), but for the bulk of their lifespan their performance will be worse than rechargeable NiMH batteries. Most portable electronics are designed to function well at 1.2V, and you shouldn’t notice any difference in performance between rechargeables and alkalines. But if you’re concerned about the lower initial voltage of rechargeable batteries, we recommend buying a small pack of quality pre-charged NiMH batteries to see whether your devices will be affected by their lower operating voltage. Most rechargeables are sold as only batteries, or as a kit with a charger. The top-performing Panasonic Eneloop blue 4-pack plus charger is available for $43, which works out at just $15.60 for the charger. The trouble is it’s a basic “overnight” charger that takes 10 hours to charge four batteries. Panasonic’s quick charger costs $40 more but can fully charge your batteries in two hours. Be warned, fast-charging can reduce the long-term endurance of your batteries. We place the batteries in a computer-controlled test rig that charges them up, then discharges them at a rate equivalent to the demand of a high-drain device — like a remote-controlled car. 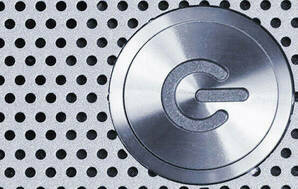 Once the cell voltage reaches 1.0V, equivalent to empty for most power-hungry devices, the rig charges them up again. The battery’s average capacity over the number of charge/discharge cycles before failure gives our battery life per use score. We sorted the batteries from least to most damaged after they were placed in a rotating cylinder for 24 hours.